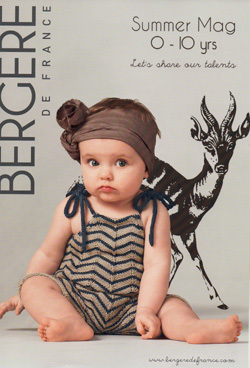 The second summer childen's collection from the designers at Bergere de France. 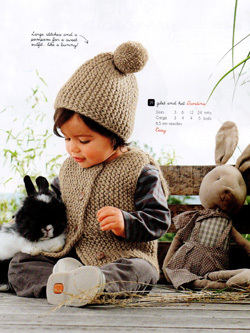 A magazine packed full of 42 summer patterns for babies and children. 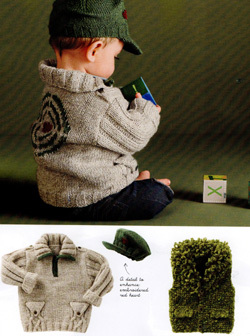 Gorgeous designs ranging from baby items to stylish knits for older boys and girls - which are always hard to find. 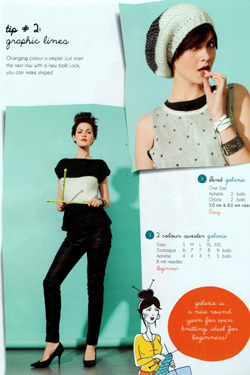 Magazine with separate insert with English pattern instructions. 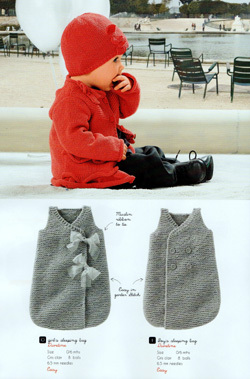 Magazine 164 I'm a beginner! 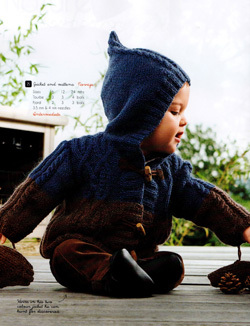 Packed with 41 easy and beginner's level pattens, this is a great idea from Bergere de France. 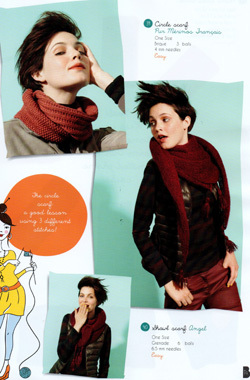 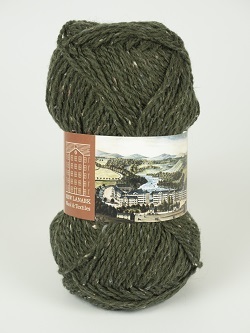 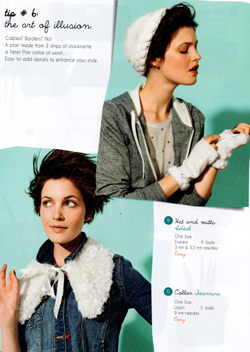 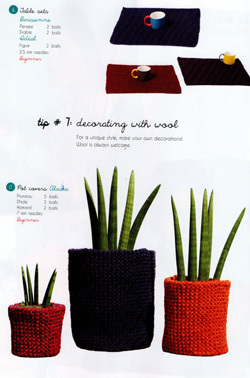 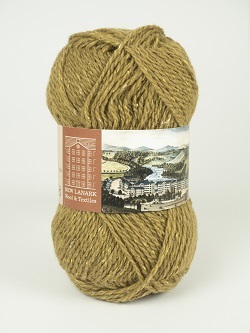 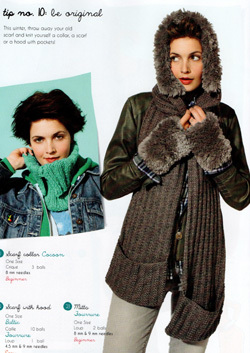 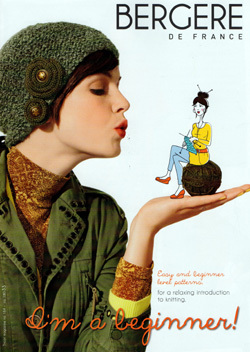 Plenty of hints and tips for the less exprerience knitter, but also full of French style. 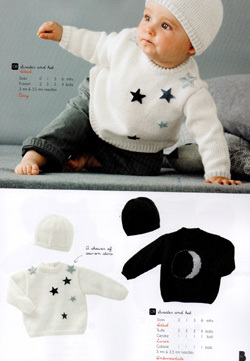 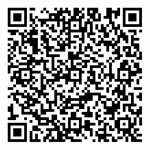 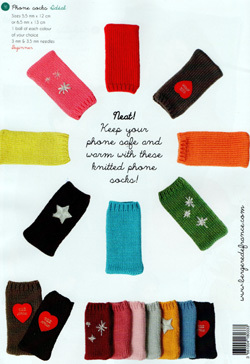 There are lots of ideas for scarves, hats, baby clothes and accessories. 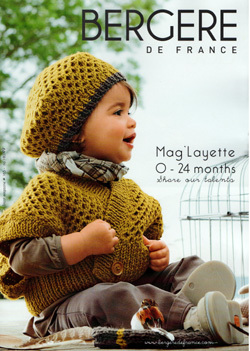 Baby and toddler magazine from the the designers at Bergere de France. 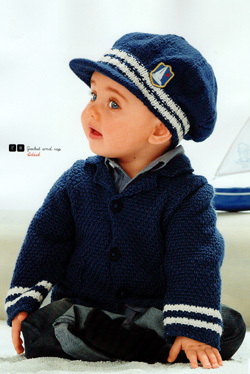 A superb collection of 38 beautiful patterns for little ones from birth to 2 years. 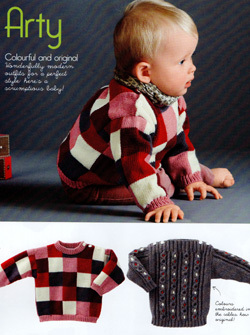 A great gift for a new mum or gran.